I've added a new page with some of my poems on the KIN website. 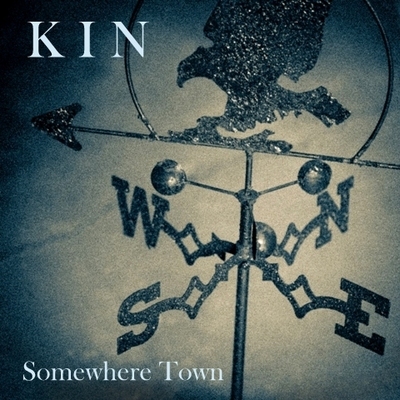 "Somewhere Town, our new CD of all original music is officially released. Available at CD Baby, Amazon and Spotify. Hey Doctor Oh doctor what are you doing there. Doctor you're on the outside lookin in. Sister you're on the outside lookin in. Brother you're on the outside lookin in.